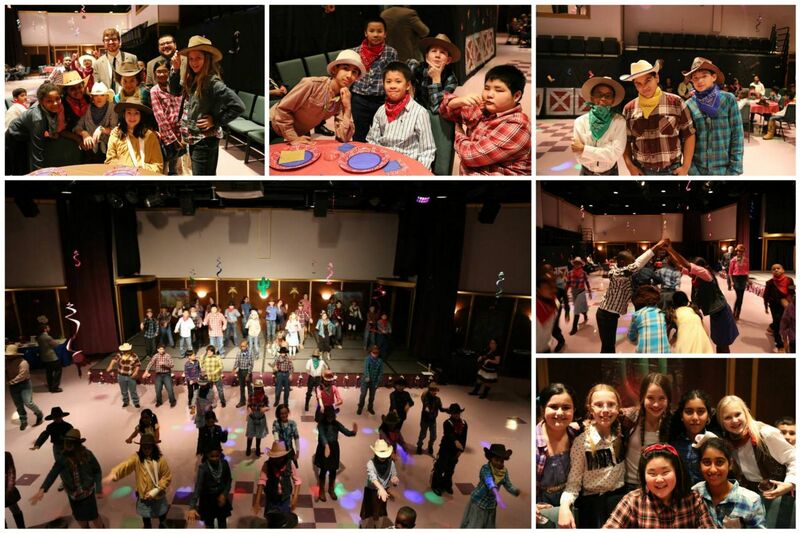 The 5th and 6th graders enjoyed the annual Hoe Down on January 9. Thank you to Miss Algeo and Mr. Harris for a wonderful job teaching the dances to the students. Everyone had a wonderful time!